Stunning views. custom home, Great for entertaining, 2 fireplace, granite counter tops This custom Home featuring 3 bedrooms, 2.5 bathrooms, living room and family room. 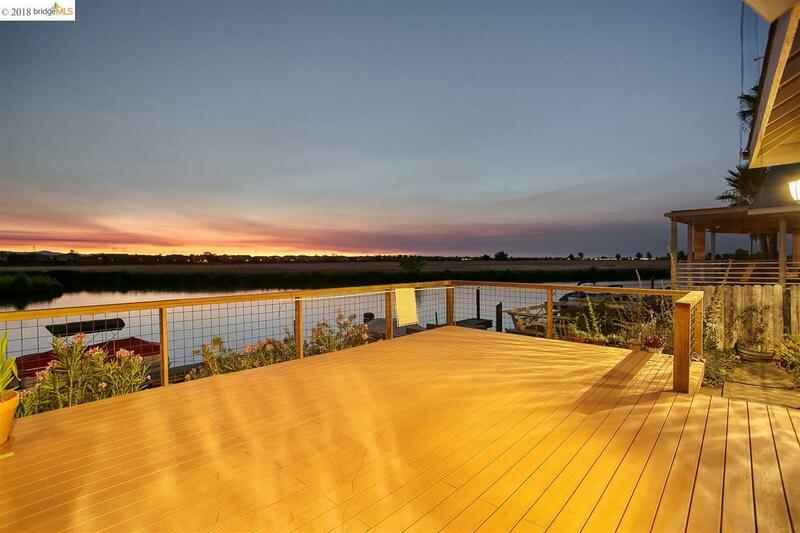 2 car garage, and a New deck with views beyond, this open floor plan allows a seamless flow. This home has a large lot with side garden or potential pool site. The family home was built for Delta living and for entertaining friends and family.